We cannot always just "get more" leadership. We go through a lot of crayons in our household. We’ve got little kids who love to unwrap them, scribble with them, break them into pieces, and leave the crayons around the house. I love to throw the crayons away. So, lots of crayons. I figure we can always get more. According to Deloitte, it costs about $109,000 to replace the average employee. When lost revenue potential, recruitment costs, training, legal fees, intellectual property loss, and the time/cost for the new employee to become a valuable member of the team are all added together, it’s beyond the $100K mark! For managers and leaders, it’s beyond $200K!! I bet your organization cannot afford $200,000 crayons. 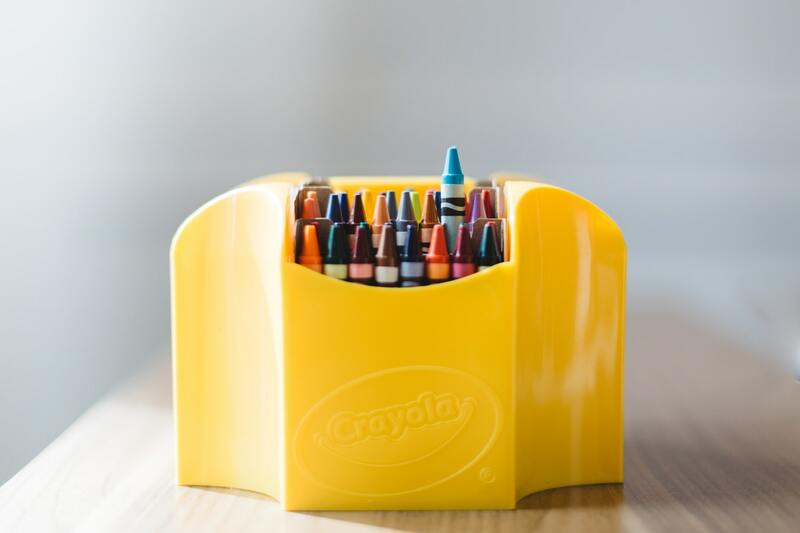 We cannot “always get more” leaders like I can get crayons. While we read leadership books, and gurus tell us about the latest “best practices,” we need to acknowledge the real cost of lost leadership. When key leaders leave our organizations, it should automatically raise red-flags for us. We should be taking time to fully assess why they left, and what they were carrying as they walked away. For example, if it’s true – “People don’t leave organizations, they leave people” – learn to ask some serious people questions. Count the cost before they go. Here’s a hint: It might be up to you.